It's always a pain when an Android app triggers that "X Application isn't responding" dialog. The "Wait" option often doesn't work, making "Close app" the preferred choice for most users. 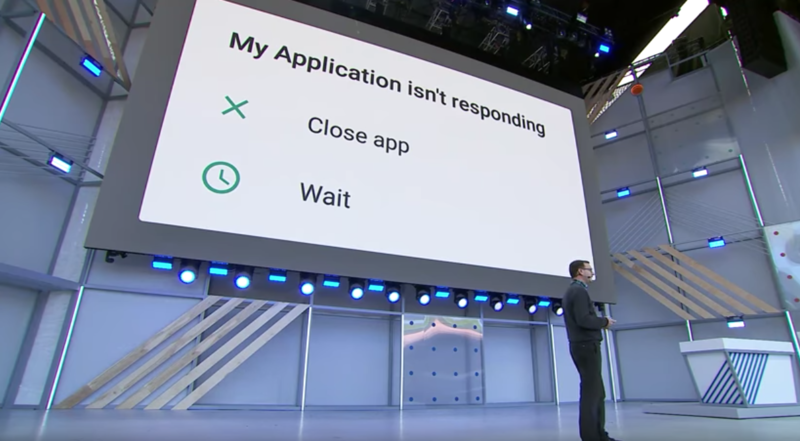 To alleviate this, Google has simply taken that ANR dialog away from Android P. Instead, unresponsive apps will now automatically crash.